Flames of War is having a Late War sale right now–though time is running out. The Late War Sale sees products discounted as follows – 33% off miniatures and 50% off books. As Flames of War us gearing up for a big Late War push, this is the time to hop in. But once the sale is done, that’s it. The codes they’ve put out will be retired, and getting ready to be remastered as part of their big Late War Journey in the next few years. So don’t miss out on the opportunity to grab your Jumbos, Easy Eights, Jagdpanzer IV/70 and a pile of other codes. As many of you will have seen already in our year end announcement 2019 will see us return to the Late War period on the 6 June. As shown in our plan, the rolling release of books will give us the opportunity to bring out some great new models in both plastic and resin. Before we retire them in preparation for the new range, we are going to give everyone the chance to get hold of the Late War codes that exist as part of V3 Late War. The sale will run from 18 January to 10 February 2019. All Late War miniatures and books will be on sale for that period at 33% off miniatures and 50% off books. This sale will exclude dice, templates, and anything else not a miniature or book. While books will be subject to stock levels, any and all miniatures will be available to order during the entirety of the sale. Those in stock will be shipped as normal, while those not in stock will be made to fill orders, so there is no way you will miss out on what you want. As such, expect orders to be shipped in two waves as out of stock codes will take longer to ship than items currently in the warehouses. 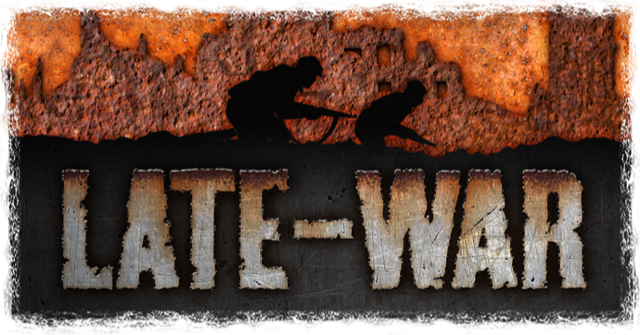 The Late War sale is a great opportunity to complete those Late War forces you always meant to. 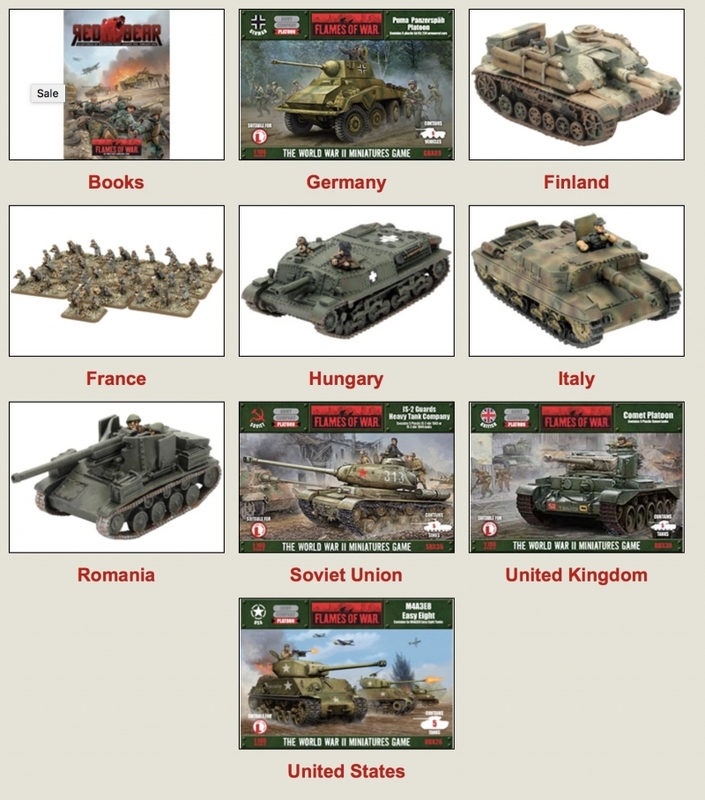 If you were ever planning to build yourself a Bulge US force or a Berlin Soviet force or any other Late War army, this sale will be your best opportunity to pick up the existing models at a great price before those codes are retired, and in time, replaced with new codes alongside each successive V4 Late War book. The sale ends Sunday, so grab your new kits now!